The pace of home sales continued to decrease in November and inventory continued to track below last year’s levels as well. Sales are well below those seen in the same month last year while prices are well above those seen in the same month last year. Prices continued to track above those from the previous year. Inventory continued to decline heading into the colder months of the year, and they continued to remain below last years levels as well, resulting in fewer home sales. Inventory will likely continue to tighten in upcoming months, but it is unsure what will happen as a result of the decrease in home sales that have been consistently below last year’s levels. 30-year rates remain below 4% after dipping last month due to concern surrounding the global economy and Europe. 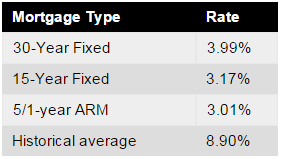 Currently, Freddie Mac reports the following figures: 30-year fixed rate, 3.99%; 15-year fixed rate, 3.17%; 5/1-year adjustable rate, 3.01%. The seasonally adjusted annualized rate of home sales reached 618 homes in November, this was the lowest pace of sales for all of 2014. The pace of sales decreased 16.7% below last month’s sales pace, and was 16.8% below the same month of the previous year. This was the eighth consecutive month of year-over-year decreases in home sales for 2014. Residential home sales are down 11%, Condo sales are down 30%, and Coop sales are down 21% compared to November of last year. The median home price for Queens County in November was $415,000, according to the Long Island Board of Realtors. This was .9% below the previous month and 9.2% above the previous year. Year-over-year price growth has been at an average of 7.6% for five consecutive months now, a sign that home prices are still increasing at a significant rate, however, coupled with the consistent decrease in home sales over the second half of the year, it is likely that home prices should stabilize to a more sustainable level in 2015. Residential home prices are up 6.5%, Condo prices are down 1.5%, and Coop prices are up 2.5% compared to November of last year. The number of homes available decreased 21.9% compared to the same month of the previous year, with 4,469 Queens homes available for sale in November. This translated to 6.2 months of supply. The decrease in the pace of sales is likely due to lack of inventory, not a lack of demand. 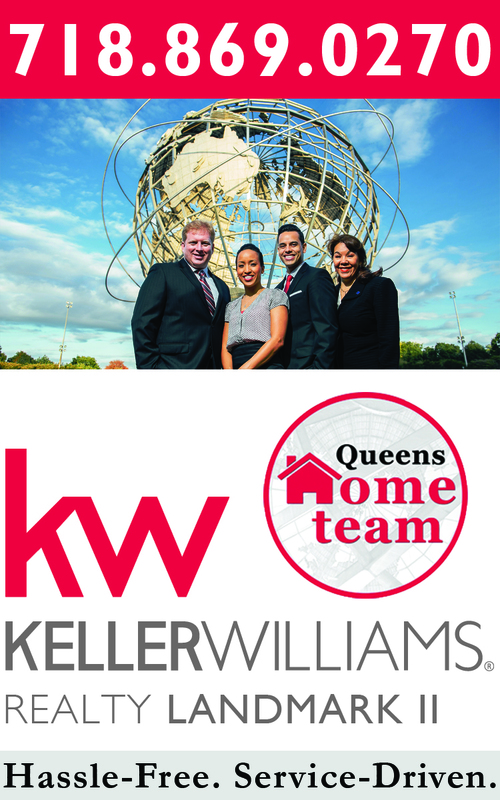 We are still experiencing a tightening in inventory conditions which is affecting the purchasing options for Queens home buyers. As we move into the cooler months of the year, we will likely begin to see inventory tighten more for the first quarter, but we are hopeful that more inventory will hit the market in 2015 to help stabilize the pace of sales across the county.